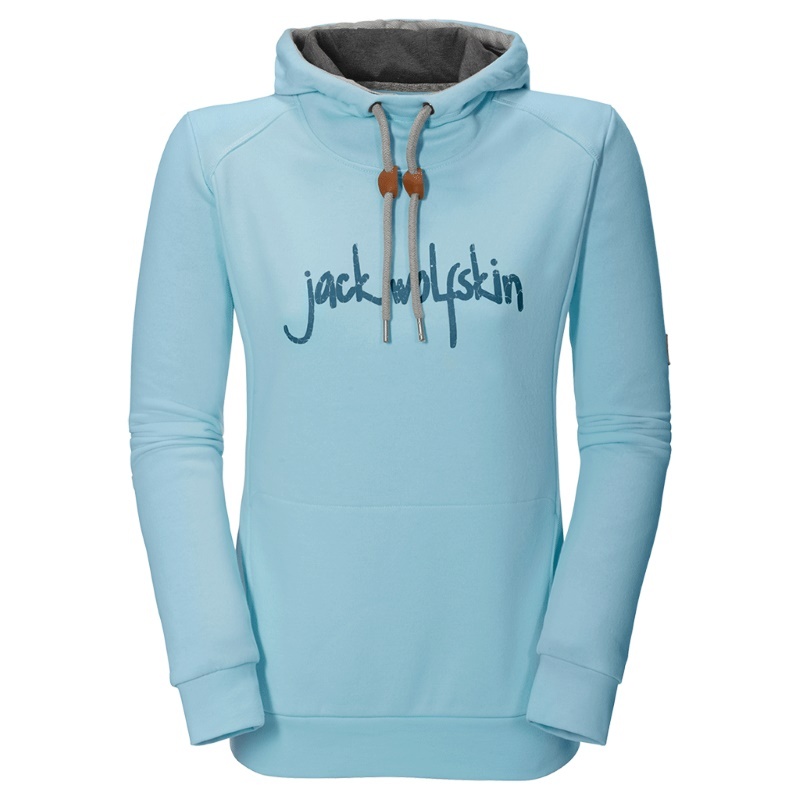 The Rollstone OC Hoody, from Jackwolfskin, is a vibrant mid-weight hoody that can be worn on its own or as part of layering. Made with soft organic cotton and smooth lining offering comfort and breathability, discrete Kangaroo pocket at the front to keep hands warm and cosy. 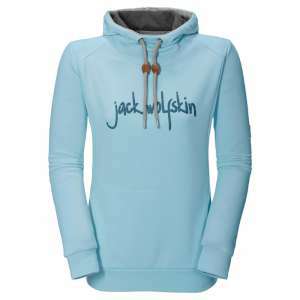 Regular fit with a stylish integrated hood this hoody is perfect for all outdoor activities or even worn teamed up with a pair of jeans for a trendy day to day look. 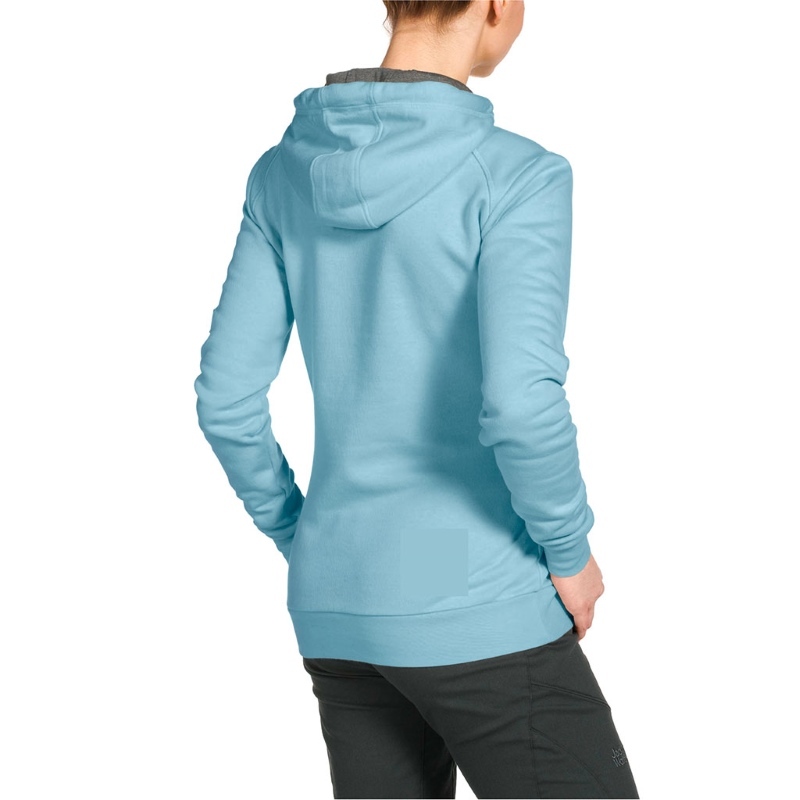 Buyers note: this is a super comfy easy to wear pull over that is just a slightly longer length. We found it best to choose a size up to give us the maximum comfort and best fit!